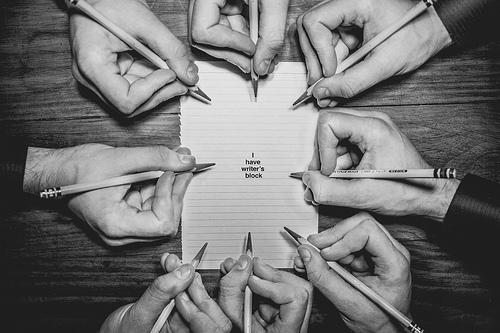 Ford, through their latest advertising campaign, is inviting us to ‘unlearn’ the UK’s bestselling brand for 39 consecutive years – strange but true. Having returned to profit in 2015 Ford plans to increase the number of sporty cars and SUV models in its line-up and eliminate less profitable models. With a raft of new high profile models waiting in the wings, including the very hot 4×4 Focus RS, the muscle model Mustangs and the large Edge SUV, plus their Vignale premium models, it appears we are being asked to change our past perceptions of what the brand to date stands for. 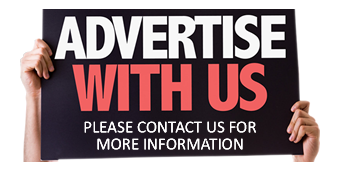 Enough of their ‘marketing speak’ and it’s better to get into the real world. The Fiesta supermini remains Britain’s best-selling car overall and the Focus was the best selling family car again last year, beating its closest rivals such as the VW Golf and Vauxhall Astra. For 2016 Ford in the UK are introducing a number of colour editions of their most popular models, the Ka, Fiesta, B-Max and Focus. 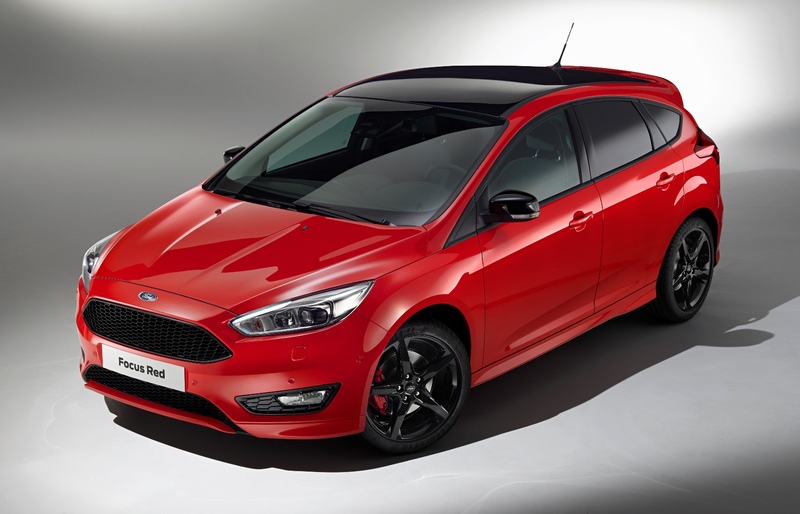 In the case of the Focus, a model range which found 83,816 UK customers last year, there are now Zetec S Red and Black editions. The new Focus Zetec S Red Edition features a Race Red exterior and contrasting Panther Black roof, black mirror caps and black grille surround. The Focus Zetec S Black edition reverses the combination with a Panther Black exterior, Race Red roof, mirror caps and red grille surround. The theme is carried through the interior with a black painted centre stack, black leather sports steering wheel and gear lever gaiter with red stitching, black leather handbrake lever and gaiter with red stitching, black floor mats with red stitching and charcoal black sport seats also with contrasting red stitching. Both models feature unique Panther Black 17 inch alloy wheels, upper and lower honeycomb style black grille, a sports body styling kit with muscular bumpers, side sill skirts, red painted brake calipers and a body coloured rear spoiler. The Black editions feature a different style of front bumper and a rear diffuser beneath the rear bumper. Both Red and Black versions will also deliver a sportier driving experience with a lower sport suspension featuring front and rear springs stiffened approximately 10%, tuned shock absorbers for enhanced body control and a front anti-roll bar optimised for front-end grip and turn-in performance. The newcomers are available in a five door body style only, but customers have the choice of either a 1.5 litre EcoBoost 182 hp petrol engine delivering 127 g/km CO2 and 51.4 mpg or a 2.0 litre Duratorq TDCi 150 hp turbdiesel engine with 105 g/km CO2 and 70.6 mpg. Both models feature a six speed manual gearbox. Prices are £21,995 for the Red and £22,250 for the Black 1.5 petrol editions and £22,810 for the Red and £23,335 for the Black 2.0 turbodiesel versions. The Ford SYNC2 DAB sat-nav system with its 8 inch touchscreen adds another £300 to the prices and rear parking sensors adds another £225 to the cost. Apart from its really good purposeful sports styling inside and out, the main feature of these new petrol versions is the latest 1.5 litre EcoBoost, direct injection turbocharged petrol engine which develops a healthy 182 hp. 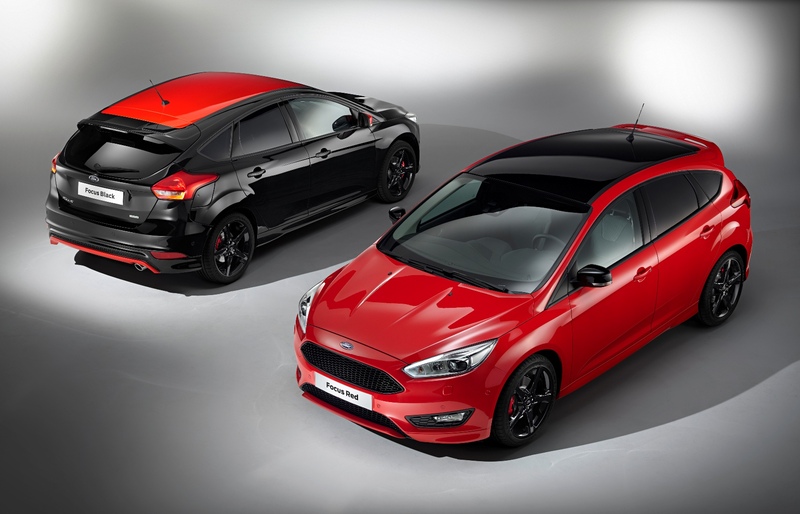 This unit puts the Red/Black editions in the Focus five door hatch line-up between the 1.0 litre EcoBoost turbo 125 hp petrol engine and the 2.0 litre EcoBoost turbo 250hp petrol unit used for the ST versions. Over that of course, and soon to arrive, is the 2.3 litre turbo EcoBoost 350 hp petrol unit for the RS models. This 182 hp engine, plus the inside and out sports styling, allows the family car owner to retain the always useful five door body shape but to have more power readily available for those occasions when fast driving can be enjoyed without comprising the car’s practicality. It is a really good option for motorists who cannot justify owning one of the Focus high performance ST or RS versions and of course it’s much cheaper. The new engine develops a healthy 240 Nm of torque from 1,600 rpm, but due to its high gearing for reasonable fuel economy and CO2 emissions, it is best kept above 2,000 rpm to get the best acceleration response. Top speed is 138 mph, which makes the legal 70 mph cruising speed easy work. The zero to 62 mph acceleration time is a relatively low 8.2 seconds. As long as the driver is happy to fully use the six speed gearbox to keep the engine in its optimum powerband, it is a joy to drive. On the down-side was the real-life fuel economy. Officially this unit will return 51.4 mpg in the Combined Cycle but during my week long test driving covering motorways, country A/B roads and a few short trips into my local town the figure was only 37.4 mpg. A 200 mile motorway/dual carriageway cruise did see the figure rise to 40.3 mpg but local driving reduced that considerably. In its defence the very new test car had only covered 600 miles when it was delivered to me, so more miles on the clock should see it loosen up and the fuel economy improve. With CO2 emissions of 127 g/km the VED road tax cost is currently £0 First Year rate and then £110 thereafter, so company car drivers will pay 20% Benefit-in-Kind tax until the end of March and as from 1 April it goes up to 22%. Insurance is rated at Group 19E – well below the 34+ rating for the ST versions. 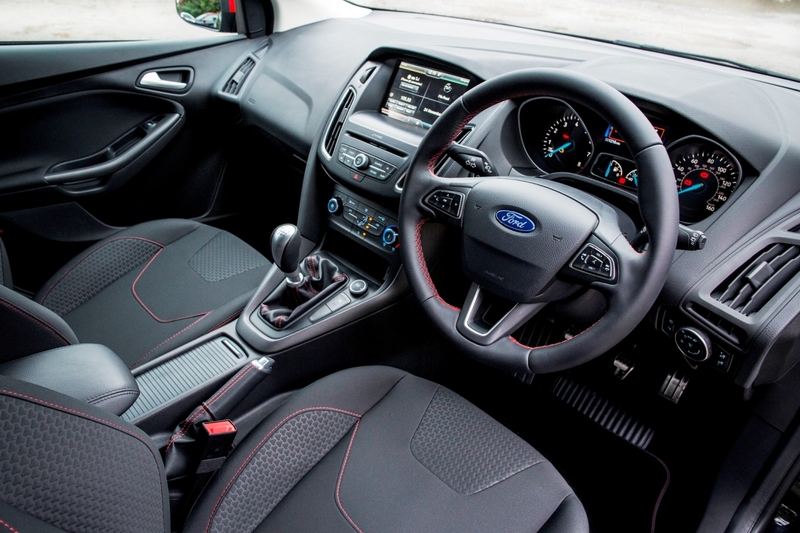 The Focus has always been the best in its class for agility and sharp handling whilst retaining a comfortable ride. Even with the addition of the lowered sports suspension and larger 17 inch wheels the ride remains compliant, and only a little firmer than the standard ride quality. Whilst the exterior of the Red version attracted more comments about a new car than I have received for a long time, the interior is just as impressive. As mentioned earlier, there are of course sports front seats complete with red stitching, which is carried over to the handbrake gaiter and leather bound steering wheel. Alloy sports pedals and door sill guards add to the sporting ambience. The big improvement was the optional 8 inch sat-nav screen which really enhances the look of the standard Focus fascia panel and gave a real ‘lift’ to the quality of the car; it’s a small point but a big improvement. The specification inside and out also includes a better centre console with a sliding armrest, and there’s a keyless start button – but that is unfortunately hidden from view by the steering column stalks. The car also has Ford’s Quickclear heated windscreen, air-con, privacy glass, electrically operated windows and door mirrors, front fog lights, halogen headlights, LED daytime running lights, LED rear lights, DAB audio, Emergency Assistance connect function, hill start assist, traction control and handling control system. 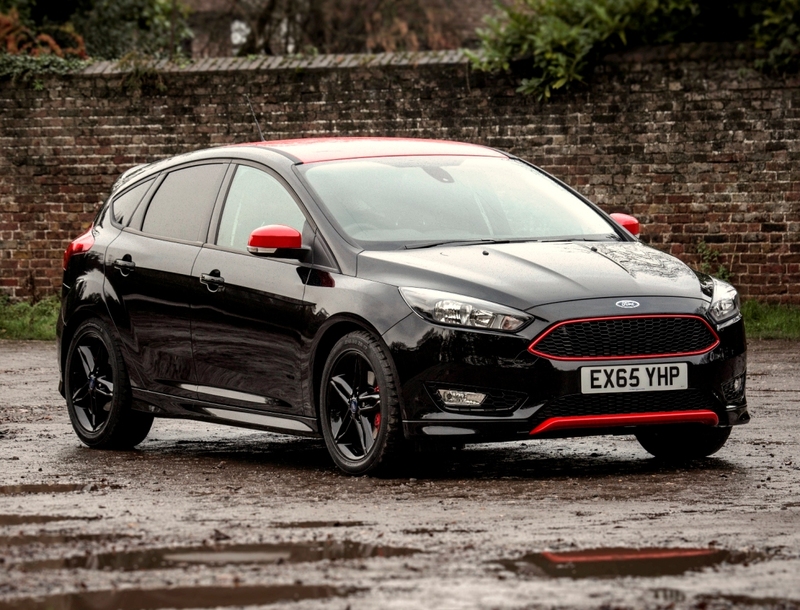 This 182hp turbocharged Ford Focus Red Edition is as good as it looks; a great blend of family car with quite a bit of extra performance to brighten those dull motoring days. For: A great combination of a popular family hatchback but with eye-catching sports styling and spec, agile handling, compliant ride and a willing new engine if driven in a sports manner. Against: Real-life fuel consumption was well below the official figure, engine lacks response below 2,000 rpm so it needs to be ‘worked’ to get the best sports performance. 2016 Ford Focus Zetec S Red Edition 1.5T EcoBoost petrol, 5 door. Engine: 1.5 litre, 4 cylinder EcoBoost direct injection turbocharged petrol with Start/Stop. Torque: 240 Nm (177 lb.ft) from 1,600 rpm. Fuel consumption: Combined Cycle 51.4 mpg (37.4 mpg on test). 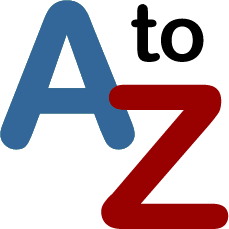 Emissions and taxation: CO2 127 g/km, VED road tax £0/£110, BIK company car tax 20%. Insurance group: 19E.